When disasters happen, people turn to local churches as centers for response and assistance. When floods or tornadoes devastate an area, or when shootings and violence shock a community, knowing what to do can be the difference between calm and chaos, courage and fear, life and death. But few churches plan in advance for what they should do— until the storm hits. Don't get caught unprepared. If a natural disaster or human tragedy strikes your community, your church can minister to the hurting. Jamie Aten and David Boan, codirectors of the Humanitarian Disaster Institute, provide a practical guide for disaster preparedness. Disaster ministry is a critically important work of the church, preparing for the unthinkable, providing relief to survivors, caring for the vulnerable and helping communities recover. Filled with resources for emergency planning and crisis management, this book provides best practices for local congregations. By taking action in advance, your church can help prevent harm and save lives during a disaster. The time to plan is now. Be prepared. "This book helps churches and individuals follow Jesus to the front lines of tragedy, whether human-made or natural, to serve people in their greatest need. Drs. Aten and Boan collapse typical dichotomies of professional/laity, church/agency and word/deed by presenting an inspiring and thoroughly helpful guide to those bold enough to insist that faith must be lived out during crisis." "Churches are called to be the hands and feet of Christ, bringing aid and joy to a hurting world beset by difficulty and tragedy. In Disaster Ministry Handbook, Aten and Boan provide practical procedures for establishing disaster ministries in your church, healing the hearts of those in distress as well as helping those in need. Every pastor should prepare to lead, even in the most difficult circumstances; to that end this book is vital." "Since the devastating Great East Japan Earthquake and tsunami disaster, churches in Japan have been learning disaster ministry in a hard way. As the general secretary of Japan Evangelical Association, there were many times I wished that I had a guidebook for this kind of ministry. 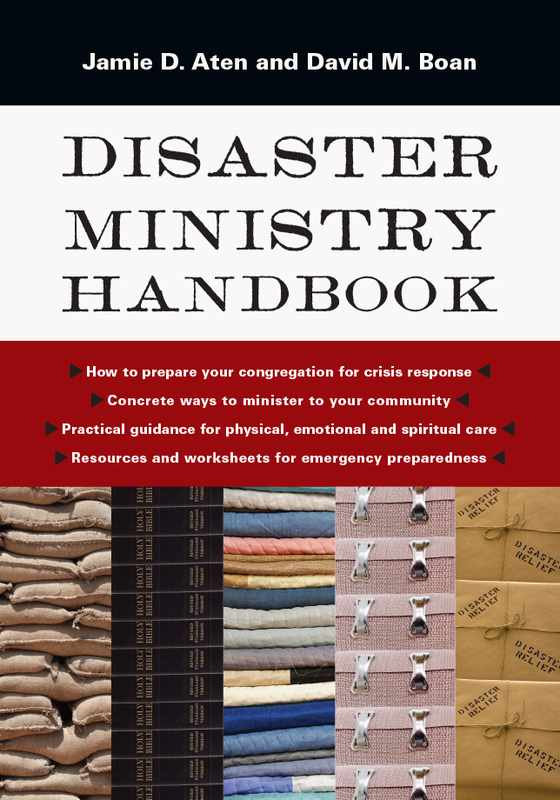 This handbook by Dr. Boan and Dr. Aten clearly outlines the scope and necessary components of disaster ministry in a comprehensive manner, which give us a big picture of what disaster ministry is all about. It also provides very practical tips and procedures that help us to put things in action and actually get things done in a real disaster situation. I have personally worked closely with Dr. Boan and Dr. Aten in our disaster response ministries in Japan and their research and insights have helped us a great deal. I would like to recommend this book for all who are involved in disaster ministry." "I got a first-hand taste of the excellent training and fresh approach that Drs. Jamie Aten and David Boan delivered in the disaster ministry workshop they ran in June 2013 at Wheaton College. Their holistic insight into risk reduction, community resilience and disaster preparedness is amazing, from dealing with small community emergencies to large-scale national emergencies. This launched a strong partnership between Wheaton Humanitarian Disaster Institute and Micah Network, where we have collaborated in our Asia Regional Consultation entitled Solidarity in Disaster Management. I was thrilled to see the collation of all this experience into an accessible and very important handbook for all engaged in disaster ministry. That should be all of us, as we never know when we will be called on to respond. It is better to be ready and to ensure that our communities are best prepared. This handbook should be in the hands of all of us who are committed to caring for our communities. Thanks for this important resource." "In my work on climate change and environmental problems, I've become acutely aware that disasters—whether in the form of violent conflicts, spreading diseases or extreme weather events—are only growing worse and more frequent. We know that when such disasters hit, people turn to churches and Christians for help. The question is, will we be faithful and ready? Thanks to Jamie Aten and David Boan, the answer can be a resounding yes. This highly practical book is an urgent and important resource for Christians and churches everywhere." "This handbook is a must-have tool for all churches and congregations. It gives step-by-step instructions on how to prepare for a disaster, what to do when a disaster hits and how the church and its congregation can establish care, comfort and support to those recovering from disasters. Ephesians 2:10 states 'For we are God's workmanship, created in Christ Jesus to do good works that he has prepared in advance for us to do.' I believe this handbook will be a blessing for you and your church in times of disasters." "The authors are to be commended for producing an excellent handbook that is a prerequisite for Christian communities wanting to respond to the vulnerable in disasters. Based on thorough research and practical experience, the authors show us that sympathy and goodwill are not enough to ensure a disaster response will be truly compassionate, hold up to ethical and financial scrutiny, or be effective. Sympathy, good will, especially infused with godly spirituality, are necessary, but so also are thorough examination of motives and 'calling,' planning and training. This work excels in bringing all of these together to provide a treasure chest of guidance and tools that will assist churches and groups to assess both their skills and limitations for disaster response, and to plan thoroughly and train effectively. The vulnerable of their own faith communities and the civic communities they seek to serve will be all the richer for the kind of insights and practical directions this work so helpfully provides." "Drs. Jamie Aten and David Boan provide an essential, preparatory wake-up call to the church in the Disaster Ministry Handbook. The research is clear—the church has not provided the right kind of assistance to older and disabled members and their caregivers before, during and after catastrophic events. Having led faith-based, post-Katrina and F4 tornado initiatives, I can say with confidence that lives will be saved when the guidelines of this critical book are implemented by churches and taught in seminaries." "In this book, Drs. Jamie Aten and David Boan prepare local churches for ministering to communities impacted by disasters. Drawing on personal stories and examples from their work around the globe, they show how churches can address both the spiritual and practical needs of disaster survivors. They offer guidance on how the church can be a vehicle for justice at what are often unjust times." "This book will help you and your church prepare for possible disasters that could affect your community, and equally as important, this resource will give insight to ministry responses that can follow. I was a pastor just nine miles from the Gulf when Katrina devastated our area, and my first thoughts were, Disaster response isn't why I'm here; God will surely call me somewhere else. Instead, our experience brought discovery that the crisis was a unique opportunity for our church to minister to the rebuilding needs of people both physically and spiritually. This book is a must for churches to learn what they can do before and after a disaster. As a local church, you are uniquely positioned. What would it be like to be ready to respond to a crisis in your community in relevant ways as the hands and feet of Jesus?" "This is a much needed book that will help equip the local church for effective disaster response. It is full of practical and helpful examples, tools and resources. 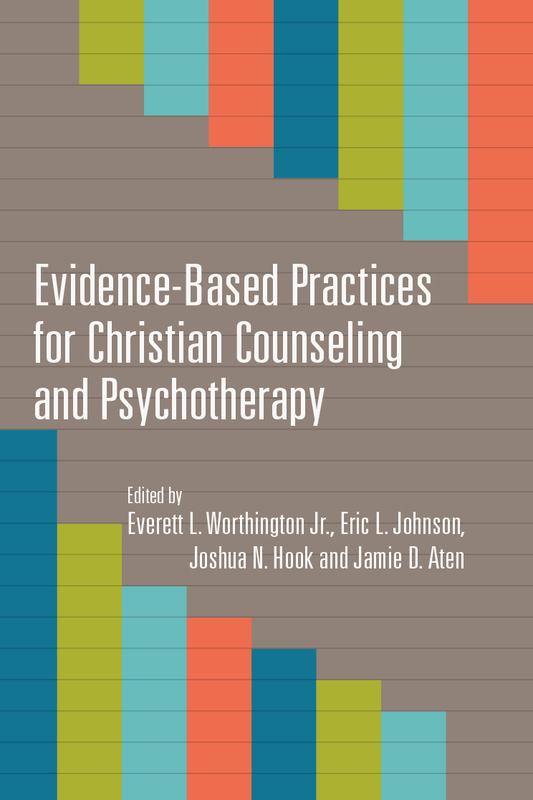 One of the unique features of this book is that it is not just based on years of the authors' experience—but that it is also based on the authors' research. This is a highly recommended book for clergy, church leaders and lay leaders alike." "A large part of the world's population lives in disaster-prone areas, but communities are often ill prepared when disasters hit. The local church—often situated in the center of communities—can become a great resource in disaster response or even in prevention. We have seen encouraging examples of that, such as when the earthquake destroyed Christchurch or the typhoon hit the Philippines. This book will help churches understand their potential contribution. I recommend it to the leadership of every evangelical alliance as a road map for developing a disaster response in their nation. What an impact it will have to hurting communities, when in the face of widespread despair the body of Christ is ready to serve and combines high competence in practical help with the love of Christ." "When local churches are hit with an unexpected disaster in their community they often find themselves in uncharted territory, overwhelmed by needs, expectations and demands from both those who need help and those who are offering it. This was our experience in Japan after the 2011 tsunami brought devastation to a large portion of the country. HDI came alongside the churches in Japan to not only meet immediate needs for training but also to learn from the experience to prepare for disasters in the future. This book is the result of listening to those who have gone through the fire, both in Japan and in other disasters such as Haiti, Hurricane Katrina and Typhoon Haiyan in the Philippines, and I believe that this practical research will allow the church to respond with greater effectiveness when disaster strikes again." "There is a real need right now for guidance on what Christian emergency and disaster work actually looks like. As faith-based emergency organizations continue to grow in their abilities and impact, a book like this will offer to those who are putting Jesus' commands to foot a set of parameters to operate within. We are called to save both souls and lives, and this book gives direction on how we can do both." "The Disaster Ministry Handbook is a practical guide for disaster preparedness. Filled with resources for emergency planning and crisis management, this book will help your church prepare for the unthinkable, provide relief and care to those who need it, and help your community recover." Jamie D. Aten (PhD, Indiana State University) is the founder and codirector of the Humanitarian Disaster Institute, and Dr. Arthur P. Rech and Mrs. Jean May Rech Associate Professor of Psychology at Wheaton College (Wheaton, Illinois). Previously he served as the assistant director of the Katrina Research Center and as assistant professor of psychology at the University of Southern Mississippi. Aten has been awarded close to $2 million in external funding by numerous state, federal, and nonprofit organizations for psychology of religion and disaster research. 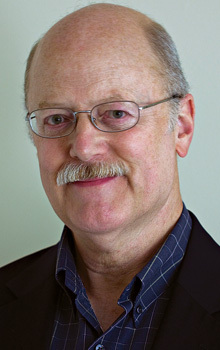 He has published numerous peer-reviewed articles and book chapters and co-edited several books, including two American Psychological Association Books bestsellers. He is also an American Psychological Association’s Division 36 (Psychology of Religion) Margaret Gorman Early Career Award winner and Mutual of America Merit Finalist Award winner. 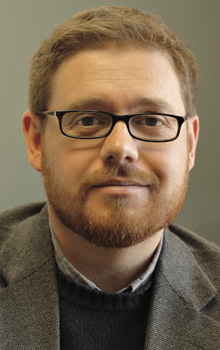 David Boan (PhD, Biola University) is associate professor of psychology at Wheaton College and codirector of the college's Humanitarian Disaster Institute, where he leads basic and applied research on international relief efforts. He is the author of many peer-reviewed publications and lives with his wife, Andrea, and two children in Wheaton, Illinois.